As well as personal protection equipment, it's also important to ensure your workplace has the right safety supplies available. 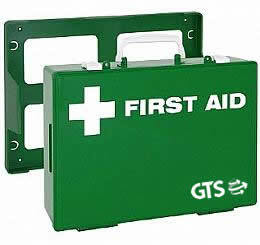 We stock first aid kits of different sizes, which is essential for any workplace. 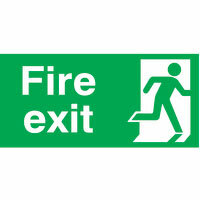 We also supply a wide range of safety signage. 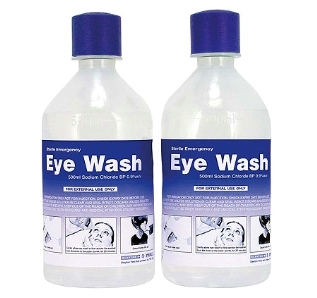 contact us for more information of what types of signs are available.